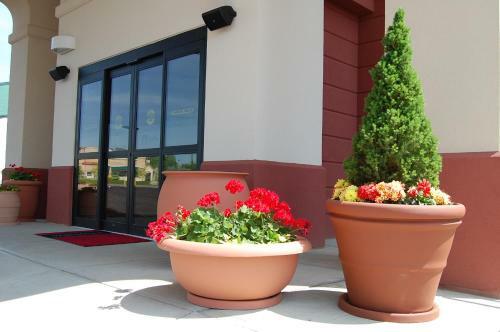 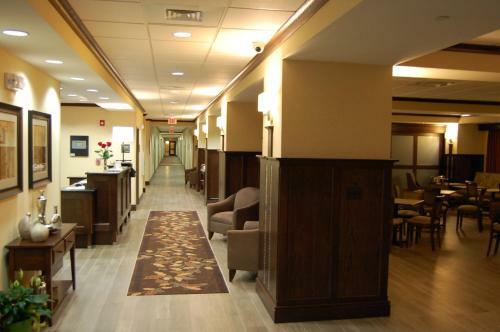 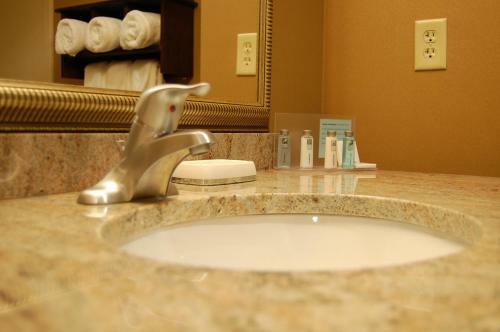 Located in central Geneseo, this hotel is 0.4 miles from Genesee Valley Shopping Center. 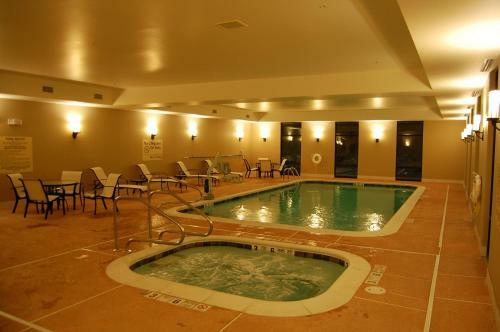 It features an indoor pool and offers rooms with free Wi-Fi and a 37-inch flat-screen TV. 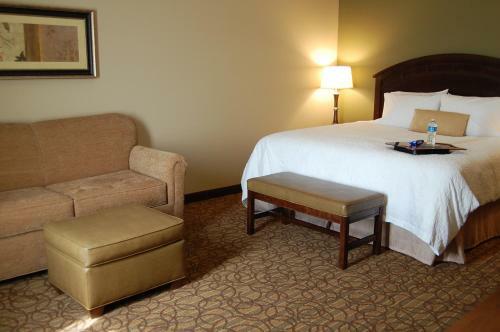 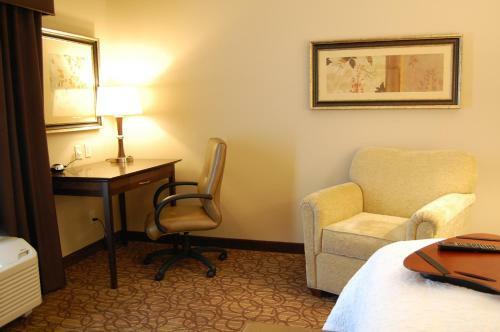 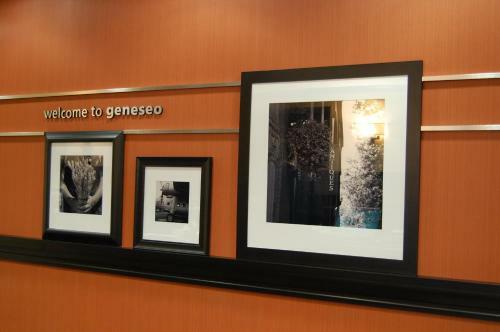 Rooms at Hampton Inn Geneseo feature warm colors and traditional décor. 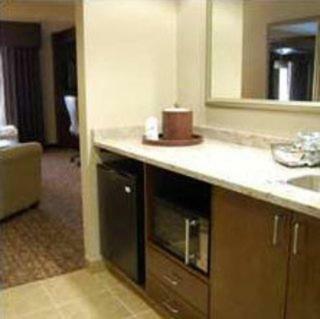 A microwave and mini-fridge are included along with the in-room coffee maker. 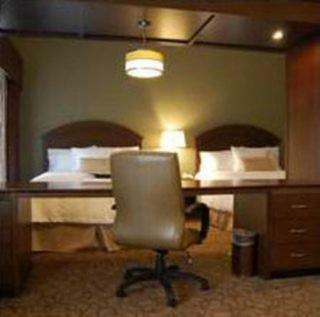 The comfortable rooms also include a work desk and seating area. 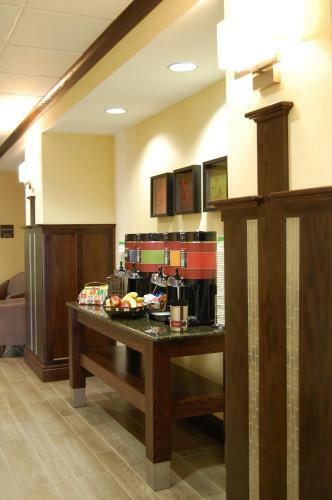 Each morning at Geneseo Hampton Inn begins with a free breakfast. 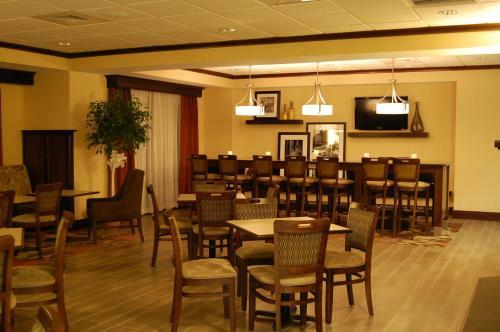 A variety of fresh breads, fruits and cereals are offered. 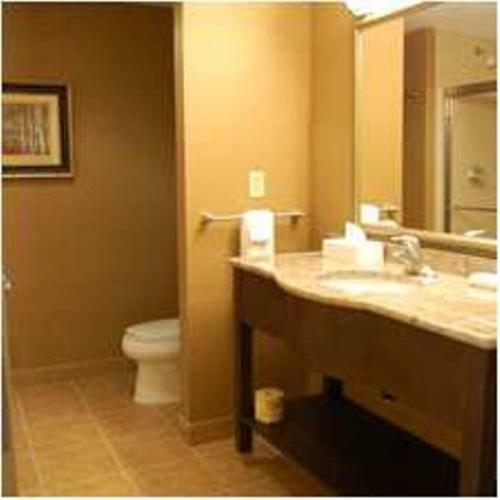 Packed breakfast bags are also available. 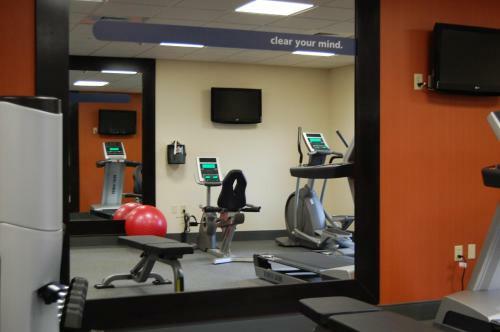 An on-site fitness center and business center are provided for guest convenience. 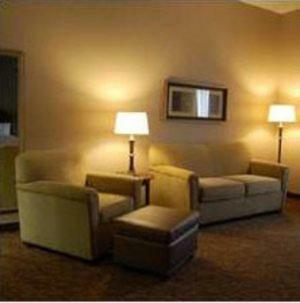 In addition, the hotel offers daily newspaper delivery. 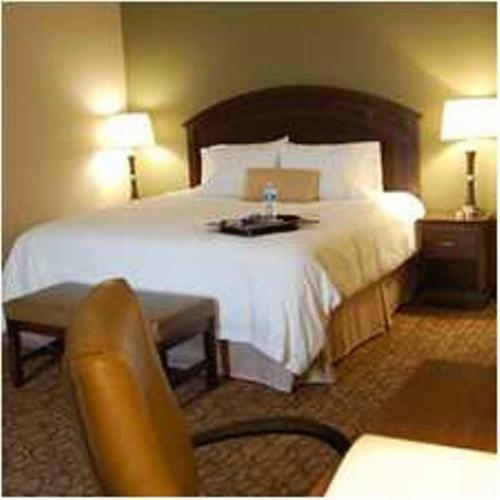 This hotel is 1 mile from Highland Park and 2 miles from the State University of New York at Geneseo. 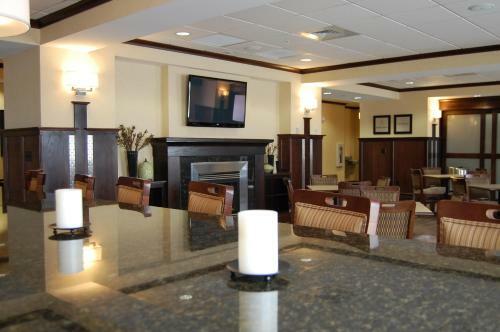 Livingston Country Club is a 1-minute drive away. 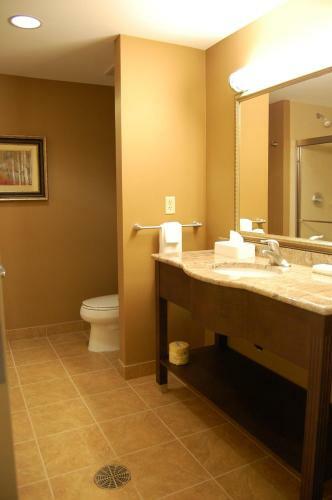 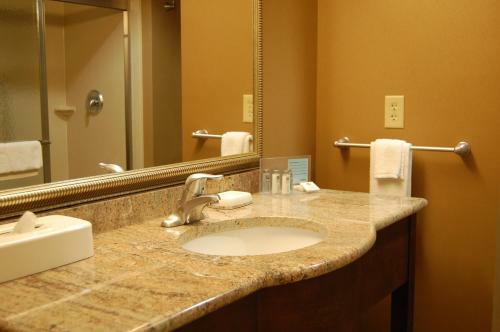 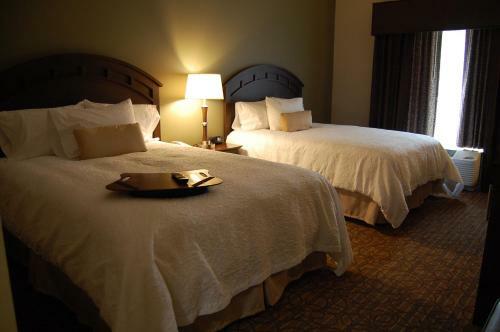 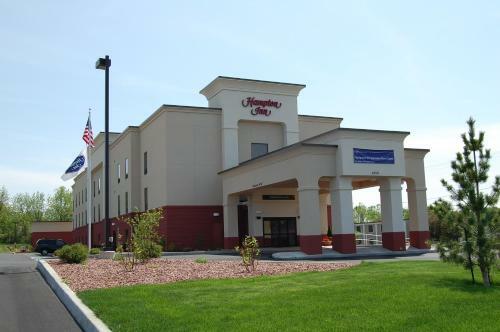 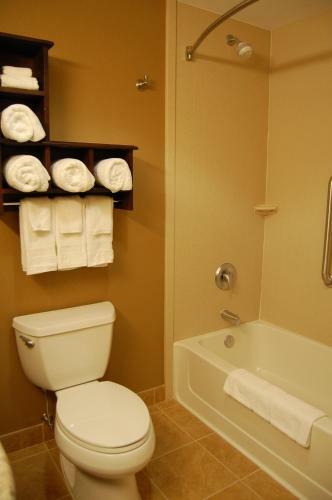 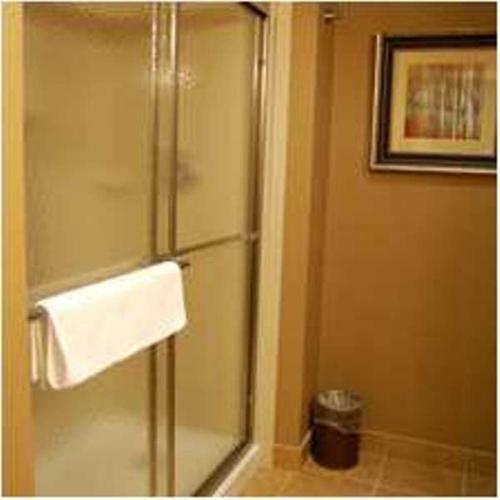 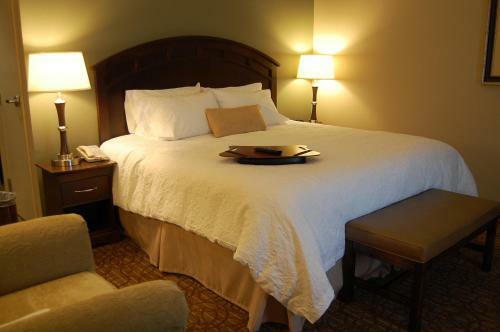 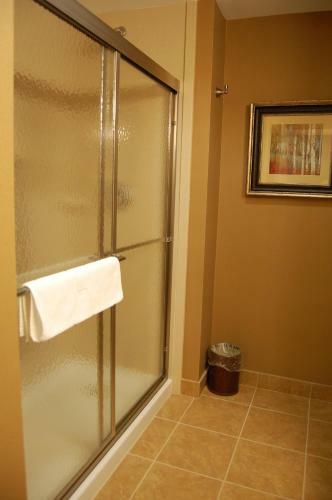 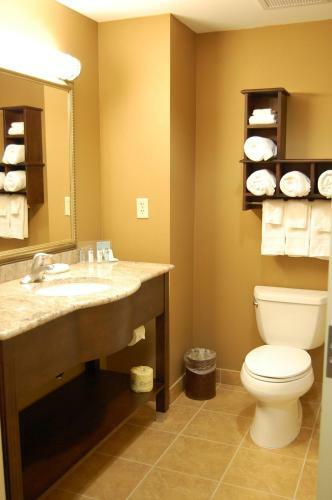 the hotel Hampton Inn Geneseo so we can give you detailed rates for the rooms in the desired period.